Active wear is a staple in every fit person’s wardrobe. There are different types of work out wear for different reasons like more support for running, more stretch for squats and less support and more fashion for yoga. One thing though is that there is a lot of opportunity for personal style! Shop these great active wear looks. . .
Gorgeous floral design with trendy mesh panels. 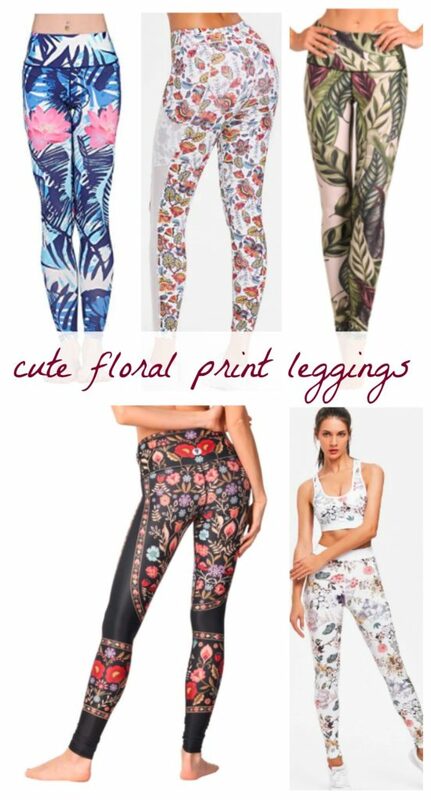 Floral Leggings with mesh panel $18 in 3 sizes. Floral design active wear set with support bra top. High rise waist leggings and supportive sports bra floral set. 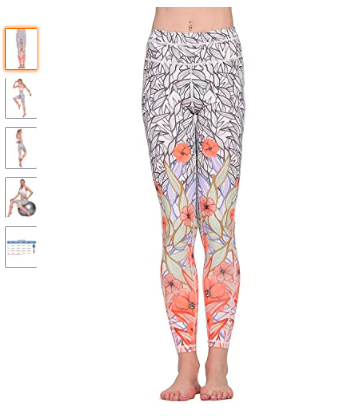 My friend has a pair of these leggings below are from Yoga Democracy. They keep their stretch and shape and they are a unique and gorgeous print. They are called Rustica Yoga Leggings. You can wear them high waisted or rolled down low. 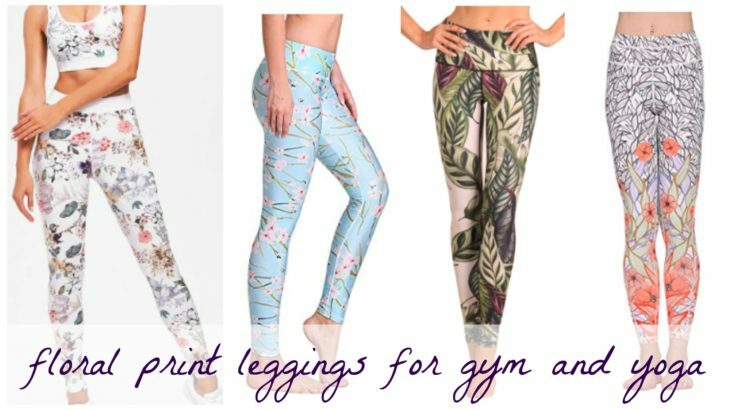 The Leaf It to Me Yoga Leggings below have a wide supportive waistband, stretch that never gives out and colors that always look amazing. 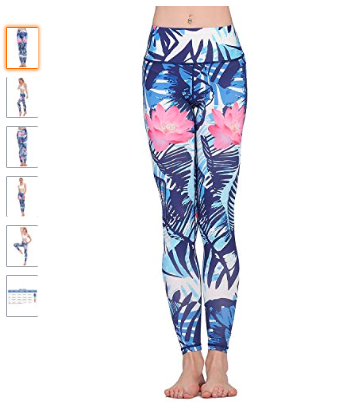 Unique floral print workout leggings that are highly rated on amazon and that will get your fashion sense noticed at the gym. 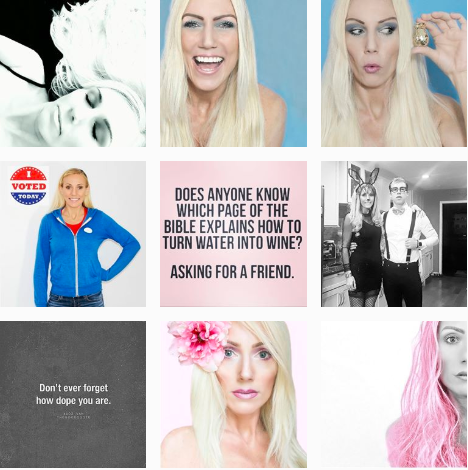 Save this to Pinterest. . .